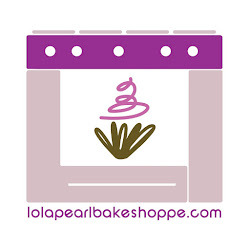 Lola Pearl Bake Shoppe: Perfect 4th of July pass around treat! This recipe looks as tempting as it is easy! I envision a giant bowl surrounded by many hungry hands. I want to share it with you to enjoy this holiday weekend! Combine first 6 ingredients in a mixing bowl. Spread onto baking sheet lined with a Silpat. Bake at 300 for 15 minutes. Stir in cereal.